Before we look at some of the standard types of pet doors, here’s a custom pet portal to drool for. 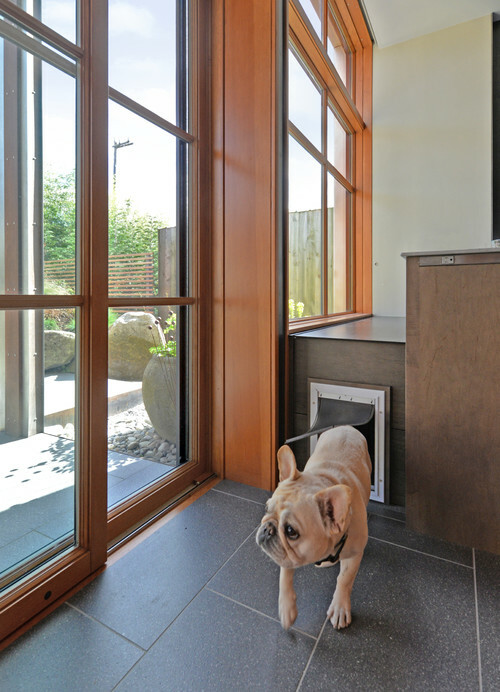 This passageway for two French bulldogs was part of a renovation in a 1906 Seattle home. 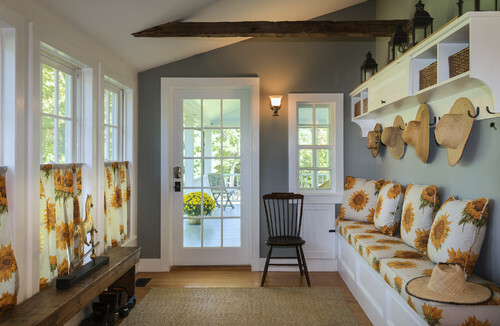 “These funny little French bulldogs are very important to our client, so their happiness was considered throughout the design,” says Kit Kollmeyer of Robert Edson Swain Architecture and Design. 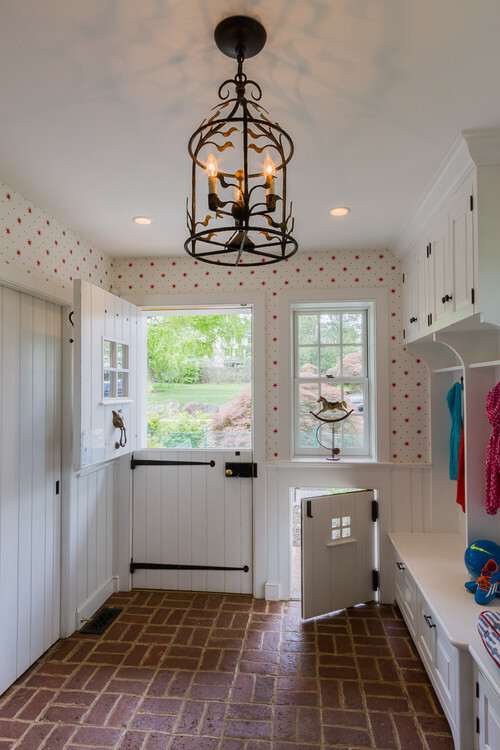 The exterior dog door leads to a tunnel under the kitchen’s lower cabinet behind the kitchen counter. The tunnel is carpeted inside, which helps clean paws before dogs enter the kitchen and “is really fun for them,” Kollmeyer says. The top lifts so the tunnel can be vacuumed. 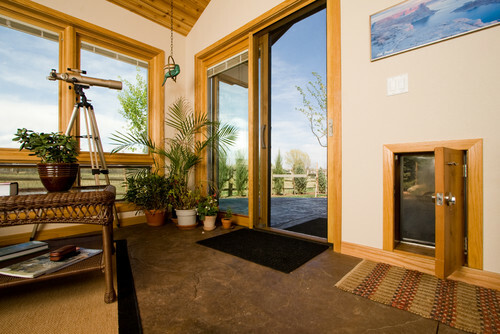 This handsome dog door in Denver was custom-built through a wall using a standard pet door mount. 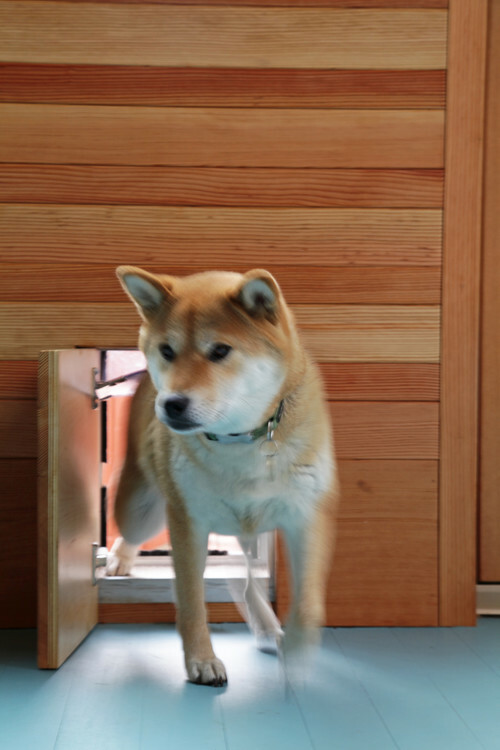 HighCraft Builders framed the door with a rubber flap for the pet to pass through. 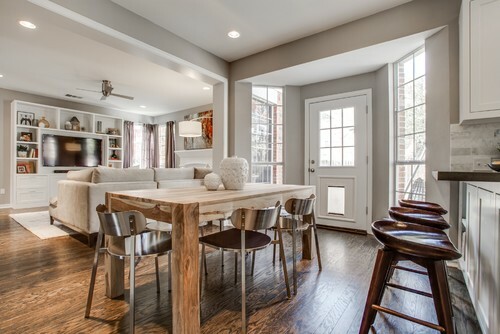 It’s air- and weather-tight, says Hannah Hill of HighCraft. The wooden door closes and locks like a normal door. 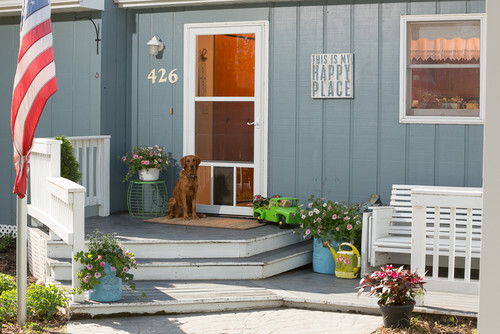 Pet doors are a no-brainer for dogs, as long as they’re exiting to a safe, enclosed space such as a backyard. 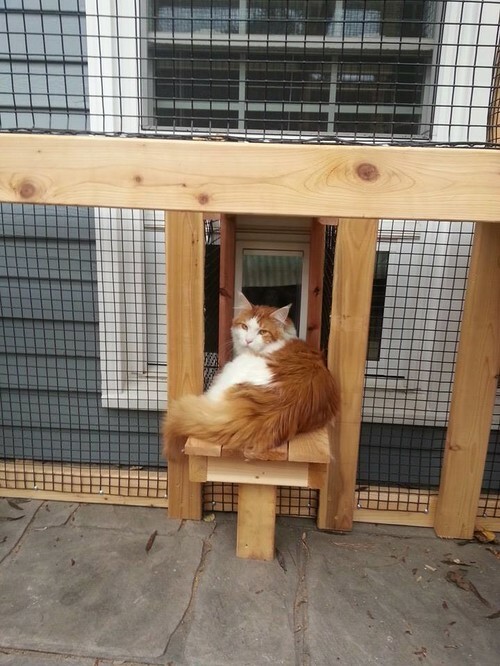 But for health and safety reasons, some discourage the use of pet doors for cats, unless it’s to an enclosed outdoor playhouse, or “catio,” such as this one built by Zeigler Homestead Services in Georgia.